Print out these letter R worksheets to teach your child or students about the phonetic sound /r/. The more ways that you can introduce the subject to your child, the better. I've incorporated rhyming activities, cutting and pasting skills, coloring pages, and writing tasks into the different worksheets. Most of the printables below deal with the beginning sound R, but I've also included a sheet that covers the ending sound too. For creative ideas on how to use the sheets, see the Alphabet lessons at the bottom of this page. You can jump right into the worksheets by clicking on an image. 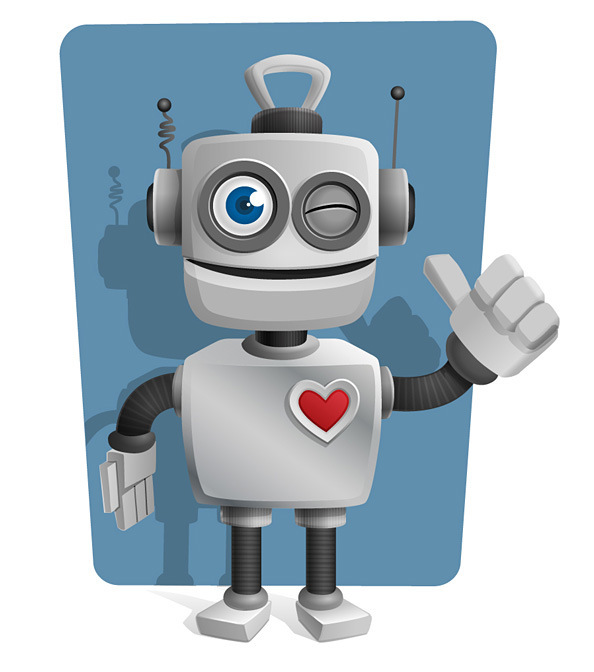 This will open a new tab with a printable PDF file. Click the printer icon to print. I've included more detailed instructions on each paper below. Here are a few basic steps for each of the letter R worksheets above which you may find handy if you need help or further explanation. 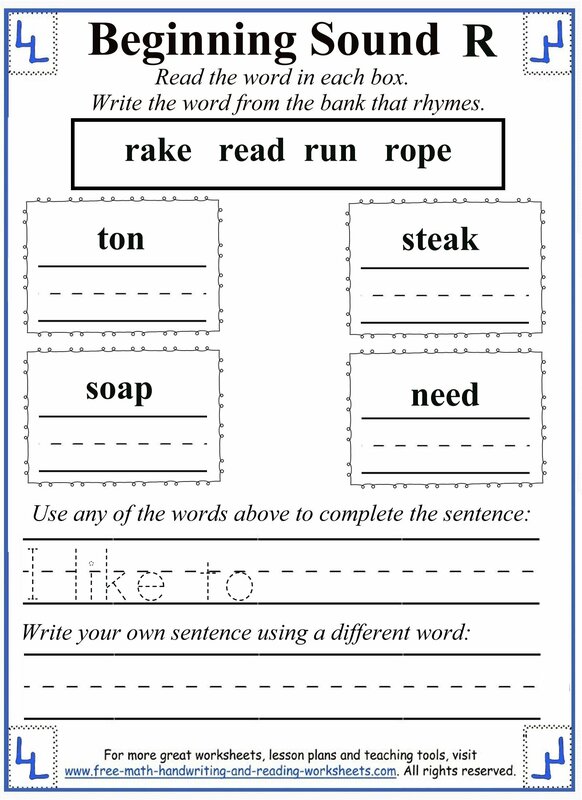 Each worksheet has simple instructions on the page to make passing them out in class easier. The first handout introduces the letter R. Say the letter and the word. Have your child or students repeat them both. 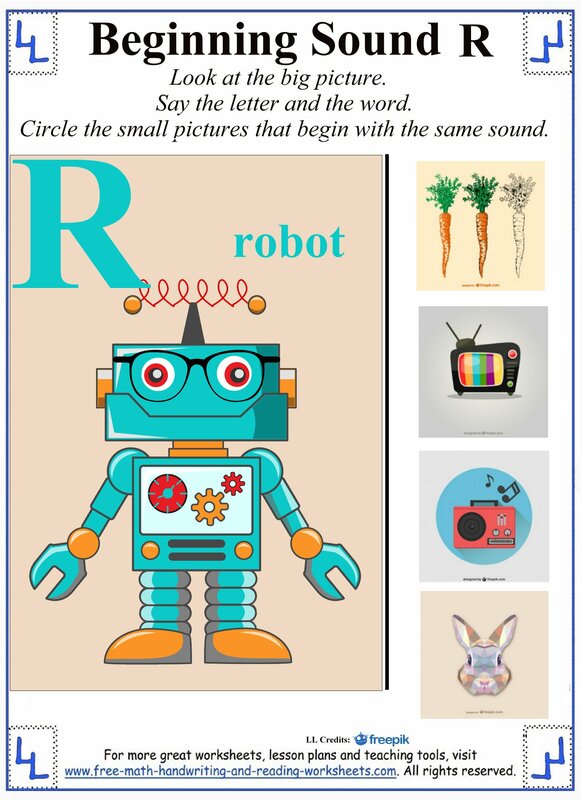 Then your child needs to name the objects on the right and circle the ones that begin with the R sound--radio and rabbit. The second paper builds upon the previous lesson by introducing the ending sound of R. There are nine pictures. Help your child name each picture. If it begins with R (rake, rose, rope, rabbit, rhino), write an r on the first line. If it ends with R (car, door, star, ear), write the letter R on the last line. Next is a cutting and pasting activity that our Kindergartener loves to do. Cut out the pictures at the bottom of the page. Name the animal. If it begins with R, glue it onto the rain cloud. 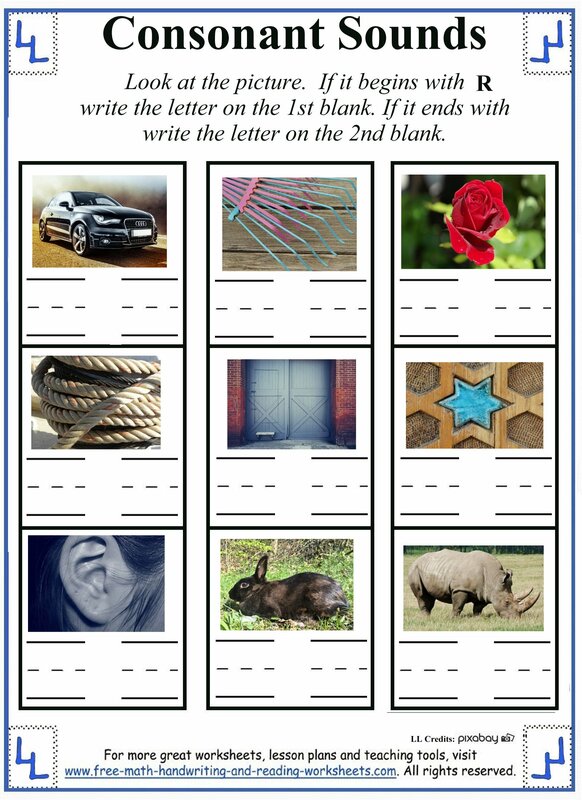 The fourth printable shows three pictures. Next to each picture are four words. 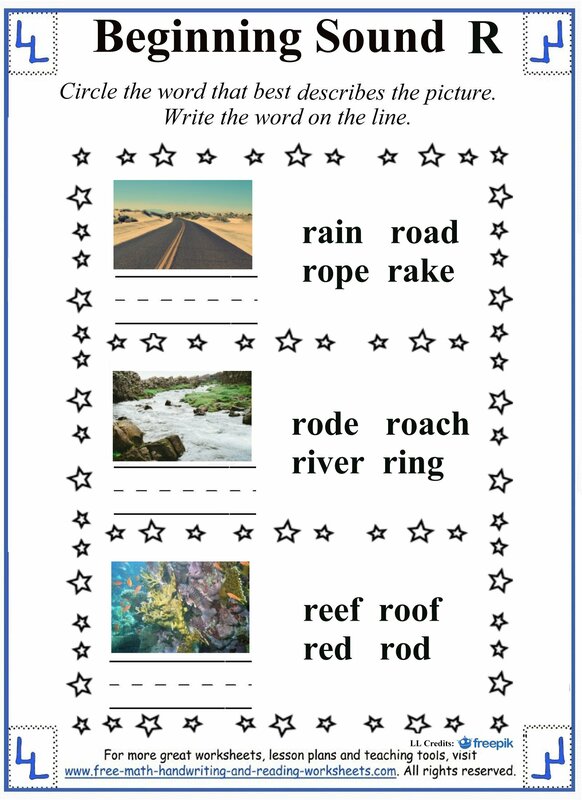 The student needs to circle the word that best describes each picture and then write the word on the line. 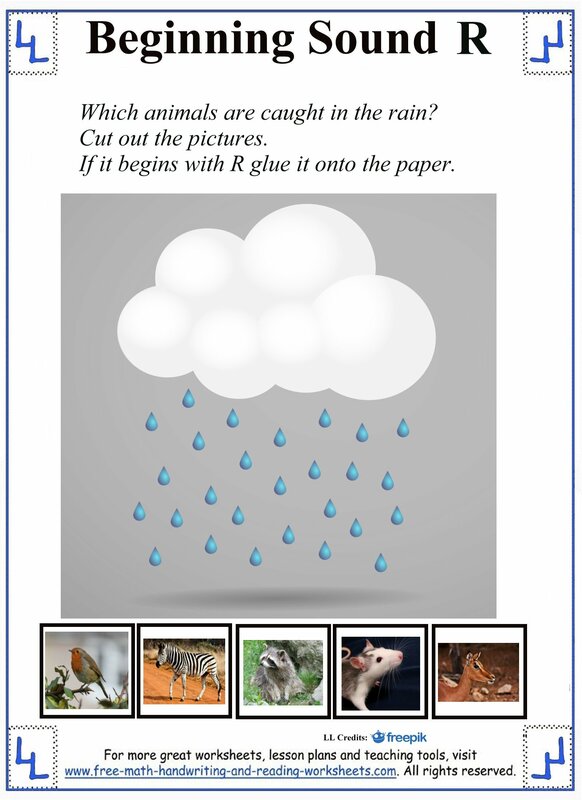 The rhyming activity is another fun worksheet. In the top box are four words that begin with the letter R. Below are four boxes with words that rhyme. Write the R word that rhymes in the correct box. Complete the sentence with an R word and then write another one. 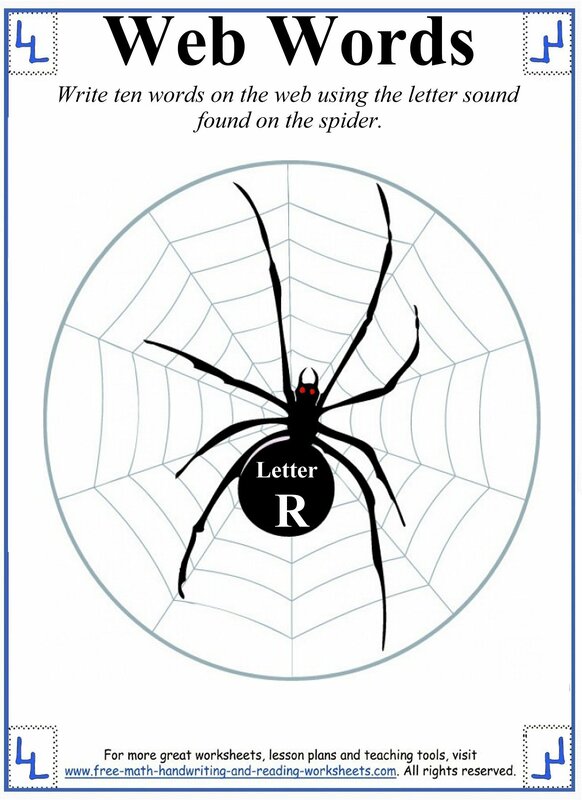 The spider sheet asks your child to come up with ten words that begin with R.
You can find more letter worksheets and coloring pages using the links below.